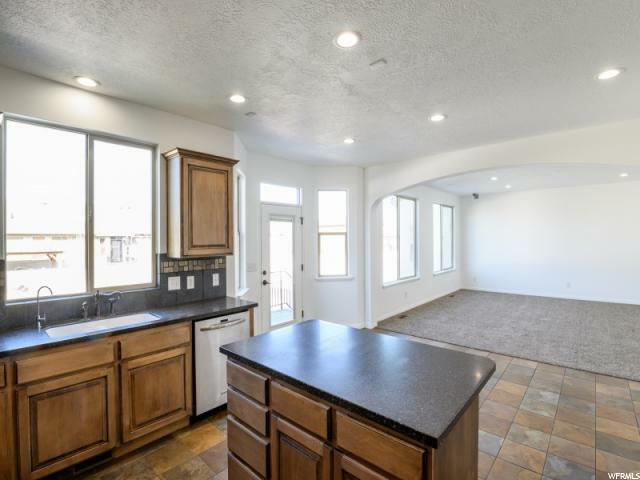 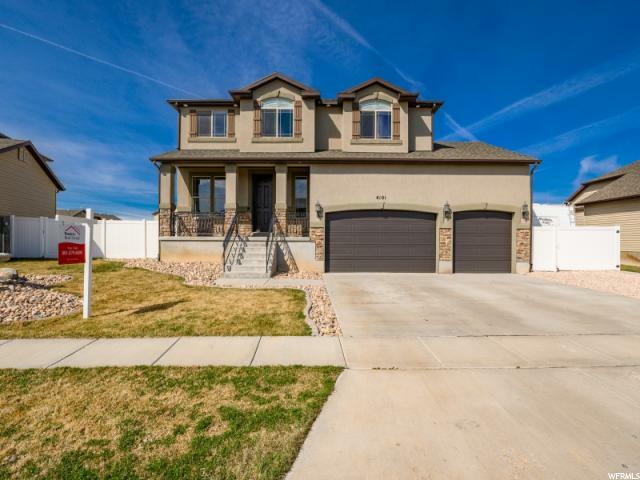 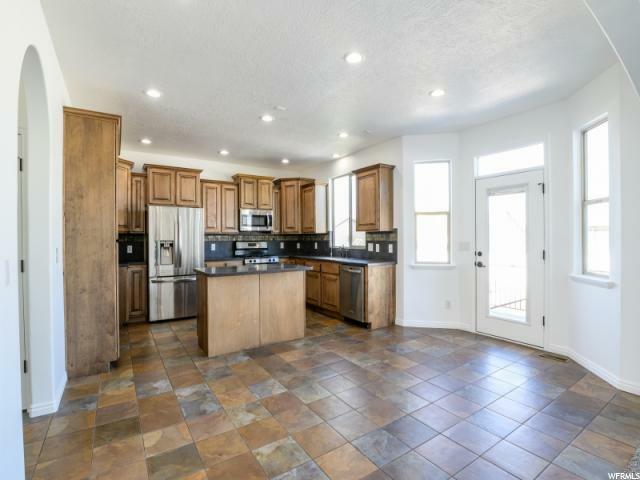 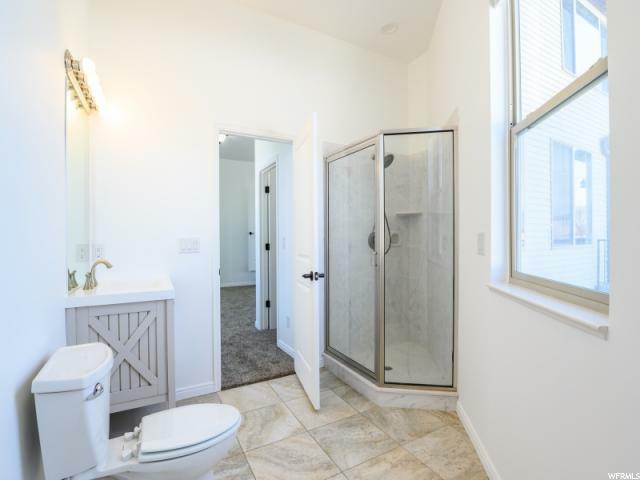 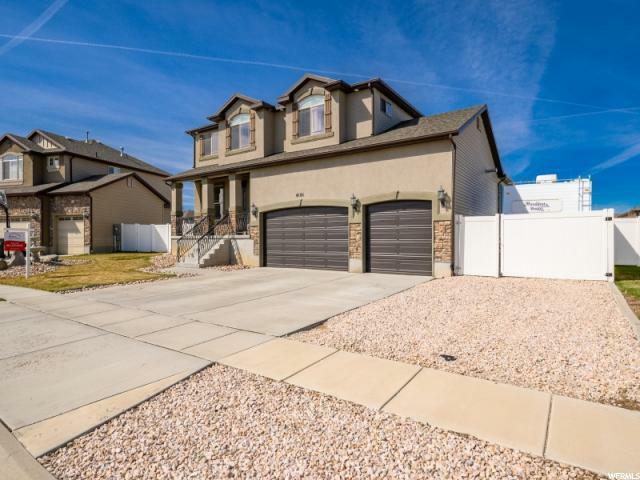 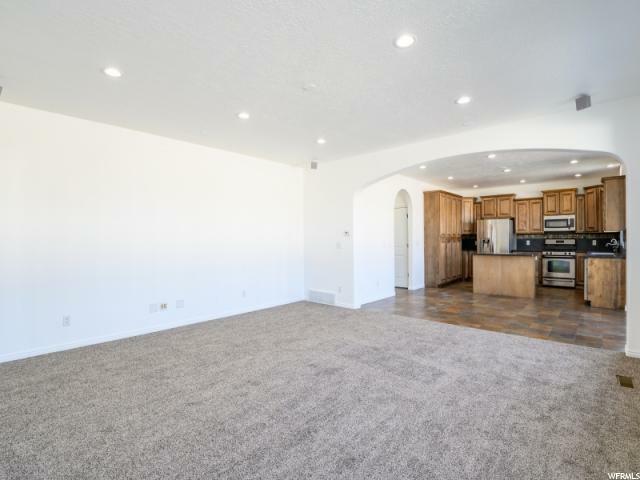 This home has it all and enough room for everyone! 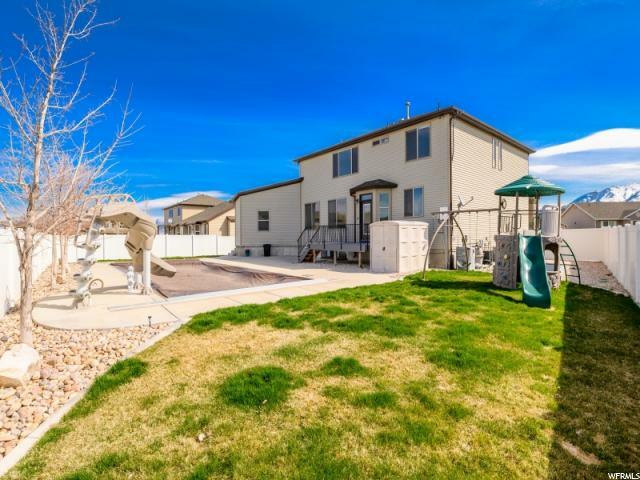 Highlighted by a heated 40'x15' in-ground saltwater pool, this home is the envy of the town. 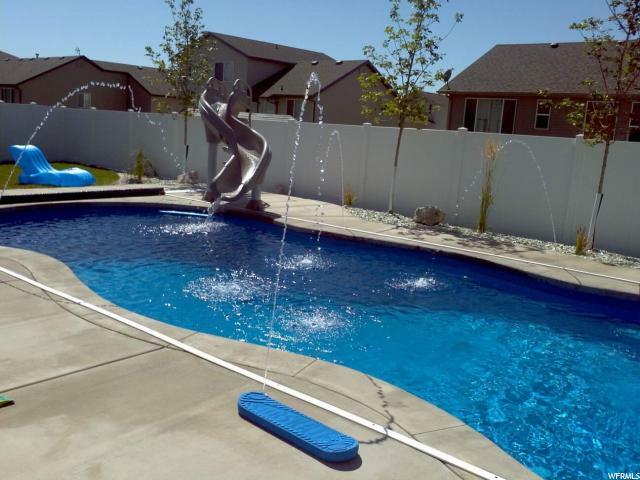 The pool comes complete with an automatic cover with warranty, an awesome slide as well as fountain features surrounding the pool. 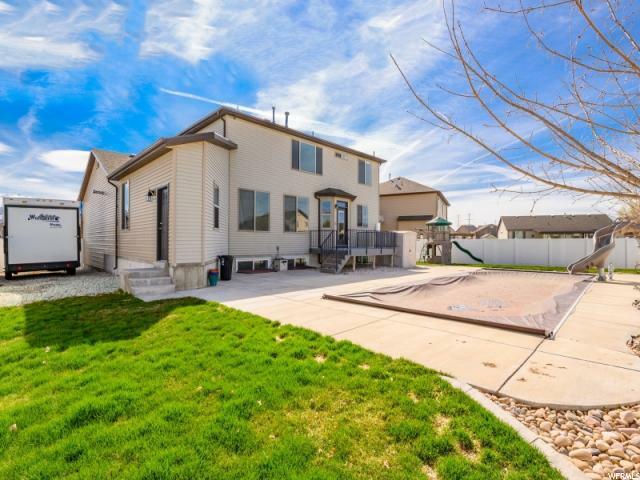 Pool shed and supplies for one year to be included. 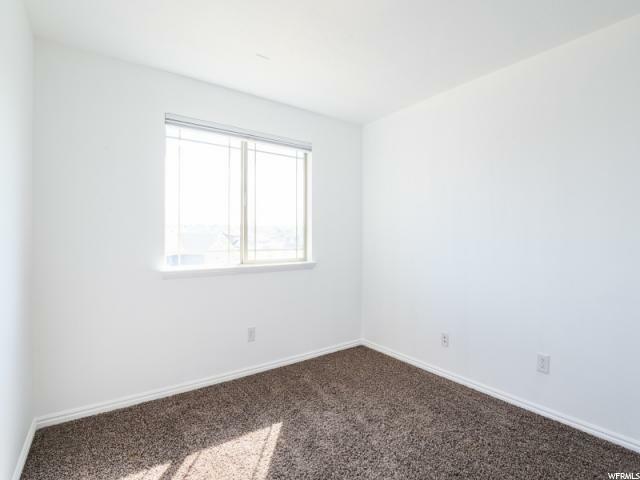 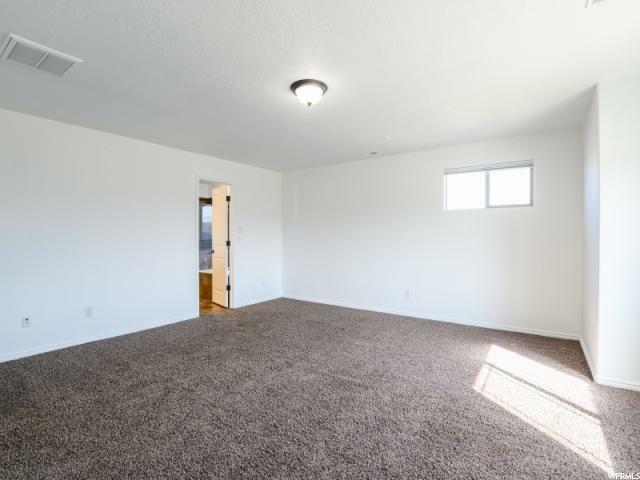 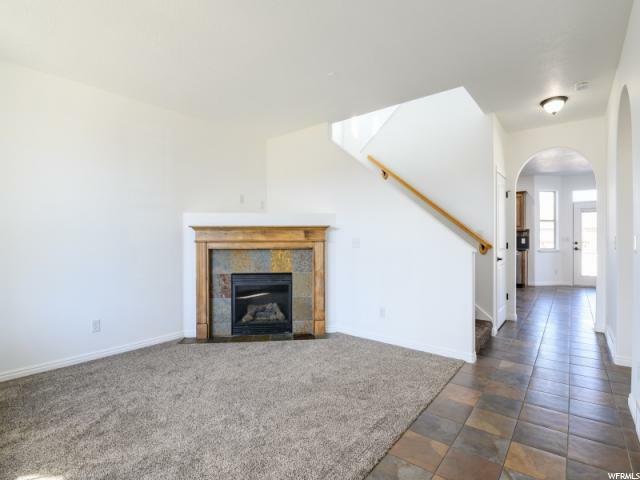 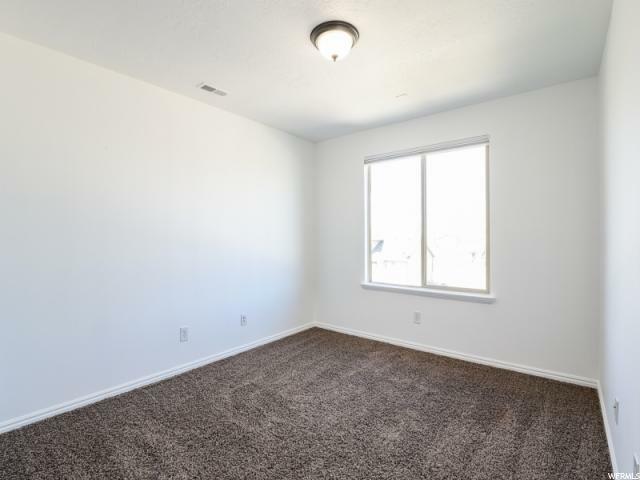 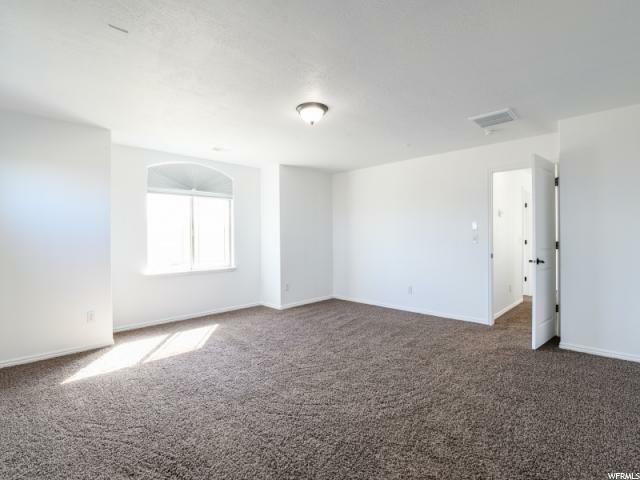 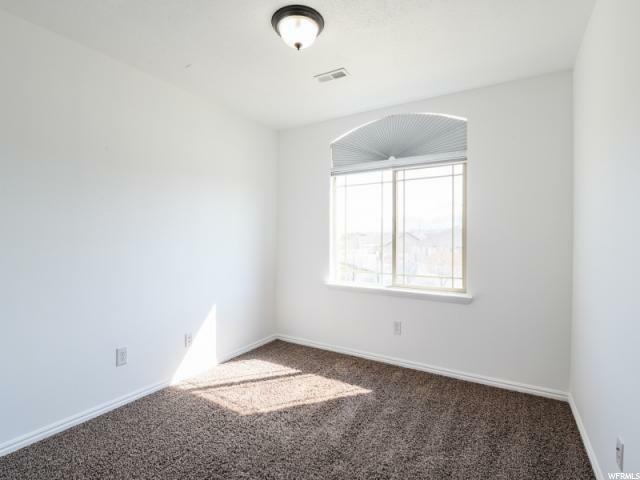 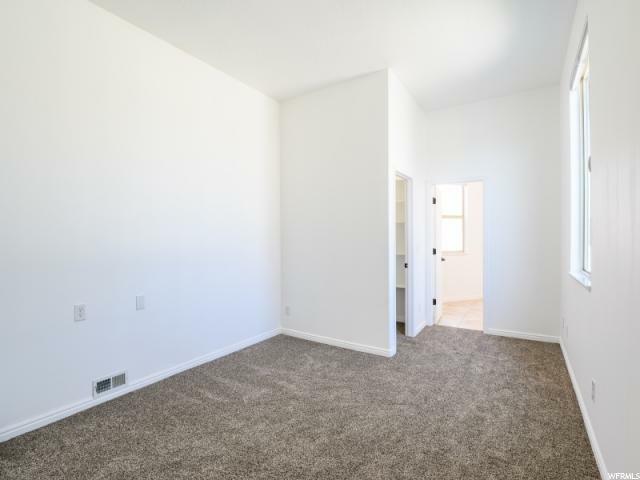 On the inside of you'll find brand new carpet and a fresh coat of paint throughout the entire home. 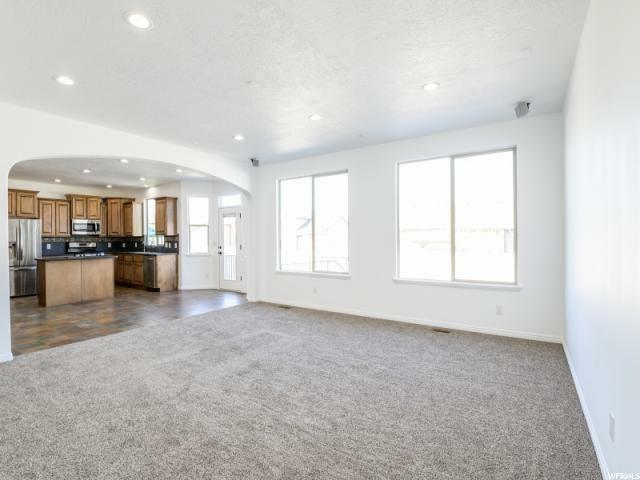 All of the windows throughout are oversized compared to models and others in the neighborhood. 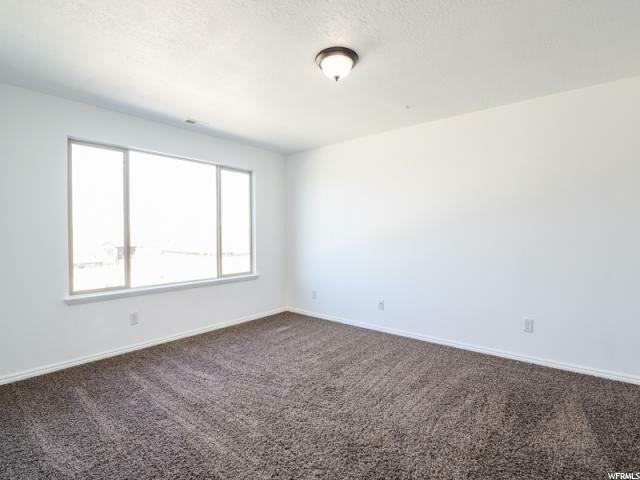 There is a master suite on the main level as well as a massive master suite on the second floor. 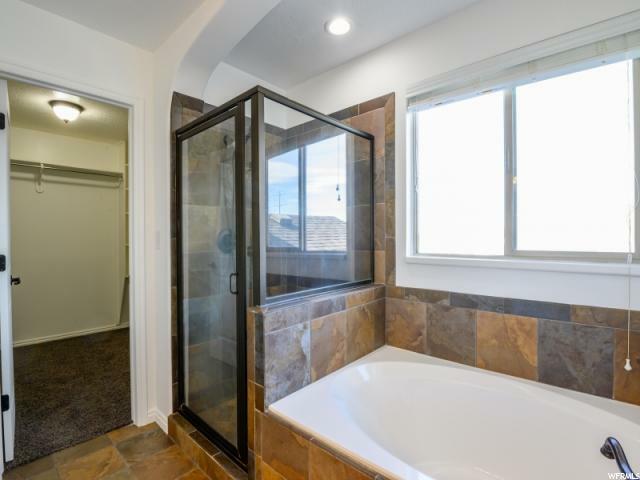 The entire home is wired for sound, intercom, and security. 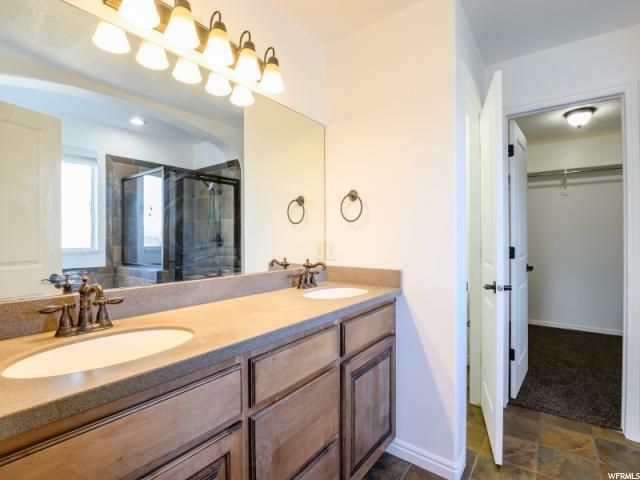 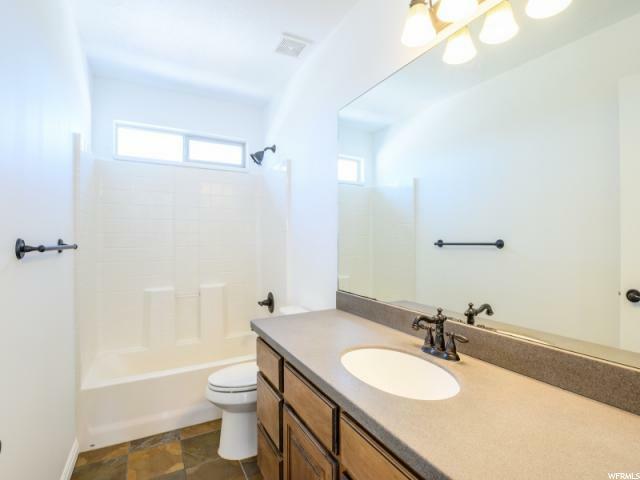 Some luxury upgrades include 2 laundry rooms, a reverse osmosis filtration system, water softener, and tankless water heater! 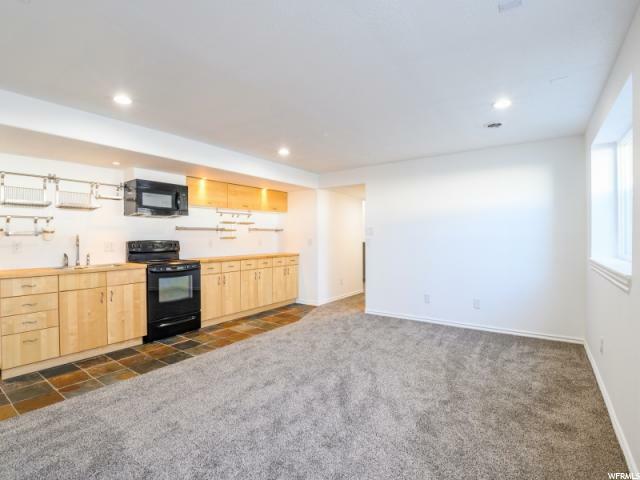 The basement also includes a full kitchen and tons of daylight. 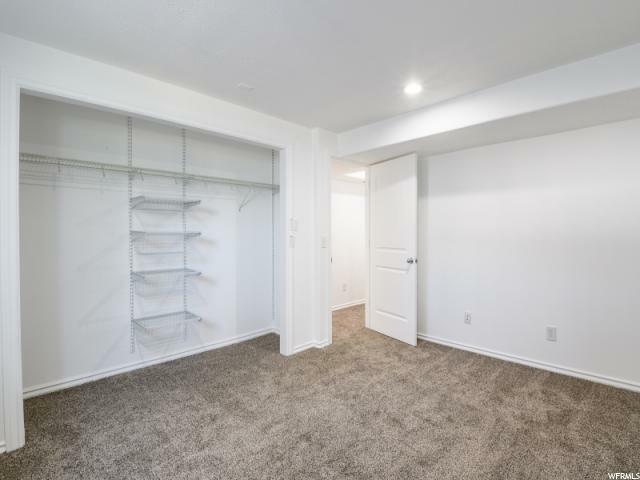 Plenty of room for toys in the heated 3-car garage complete with 220 V power, tons of storage, and a work bench area. 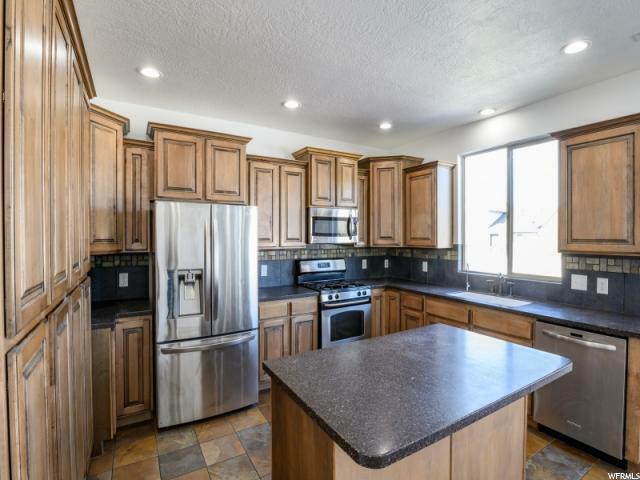 There is also a very large RV parking space that is gated. 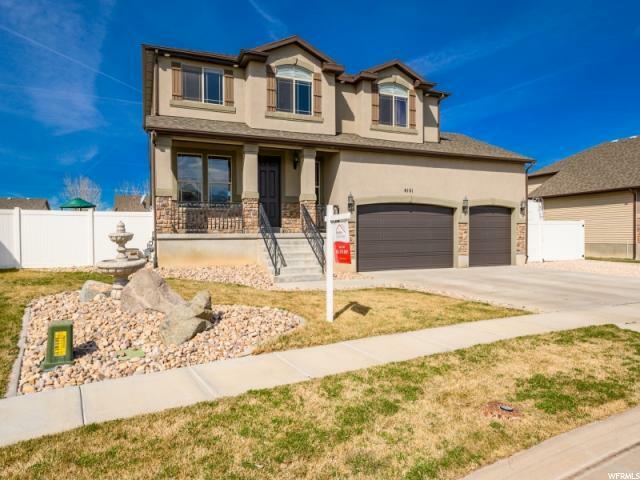 PLEASE VIEW AGENT REMARKS FOR SHOWING/OFFER INSTRUCTIONS.